Vinyl floors are easy on the eye, durable and easy to maintain with a good vinyl floor cleaner. These floors have steadily risen in popularity due to their affordability and flexibility. How then, to properly take care of your vinyl floor? Firstly, you will need a decent cleaner. And decent does not mean heavy duty. Often all your vinyl floor needs is a good, yet mild, cleaner to lift the dirt. 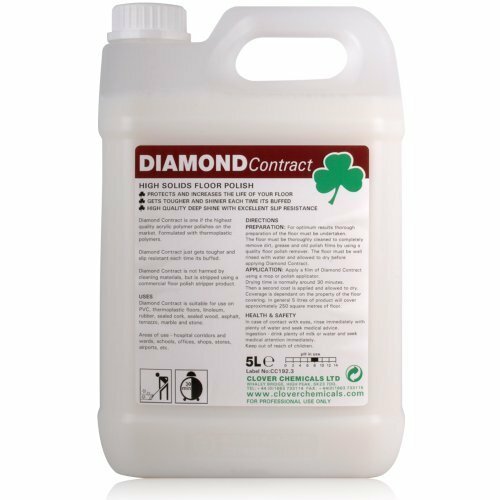 So if you clean your floor regularly with a vinyl floor cleaner you will be prolonging your floor’s life. Also, the dirt won’t have time to build up. 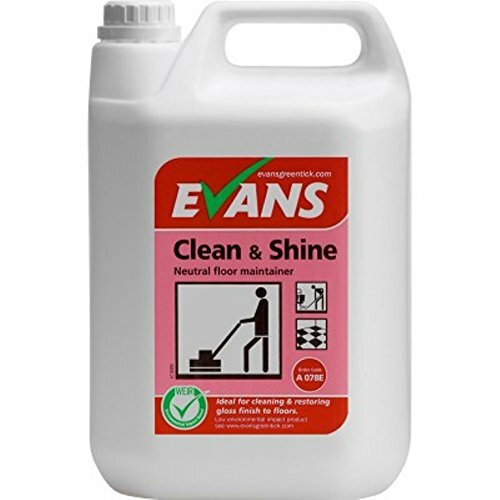 It is simple really; to keep your floor looking great for longer you just need to follow a few basic steps. 1. Sweep your floor regularly with a soft broom. 2. Wipe spills up immediately. 3. Clean sneaky dirt up with a damp mop every now and then (more now than then). Combine these three habits with a good vinyl floor cleaner from our shop and you will have a long lasting, beautiful vinyl floor. 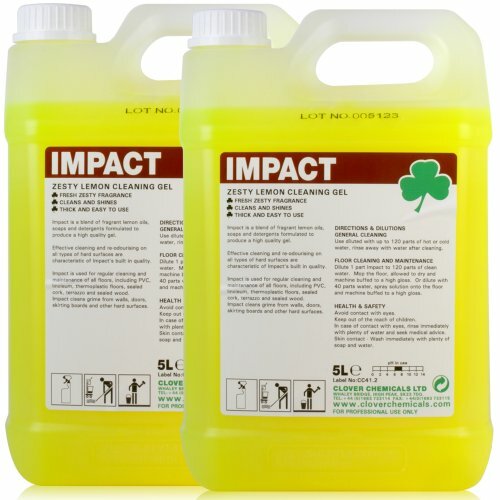 Concentrated Impact Low Foam Heavy Duty Floor Cleaner & Maintainer (10L). – Comes With TCH Anti-Bacterial Pen!